Smooth and graceful, Oneida New Rim flatware pattern has a gently curving border that reflects simple elegance. 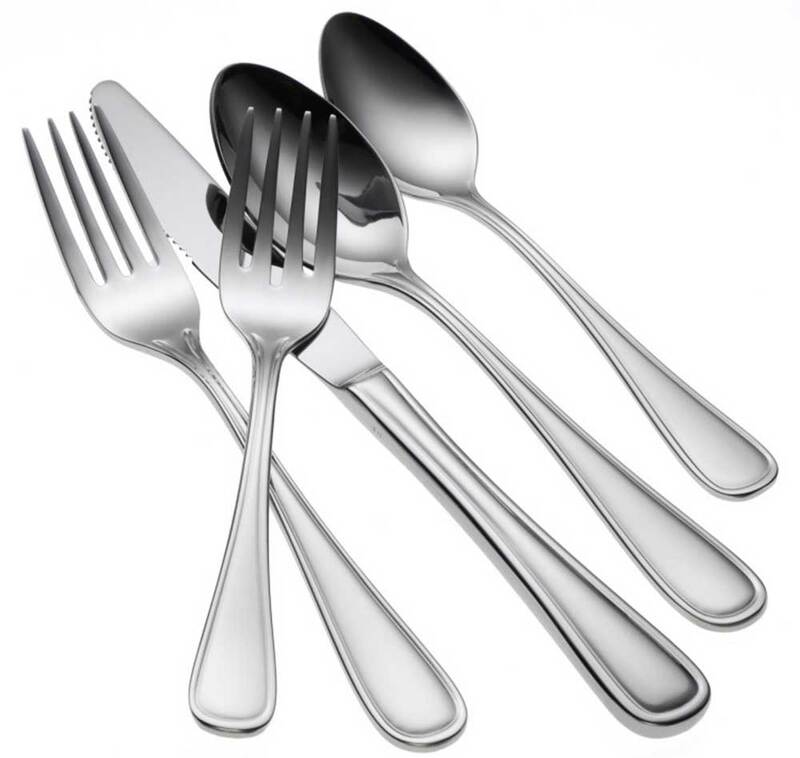 A beautiful complement for virtually any tabletop, New Rim restaurant flatware blends continental sizing with European styling to create a distinctive and unique place setting. 18% chrome stainless steel, and 10% nickel construction provide superb finish and long lasting durability.